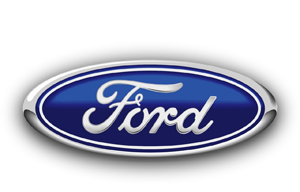 Home » Industry News » Can Car Dealers Add Fees to Advertised Prices? 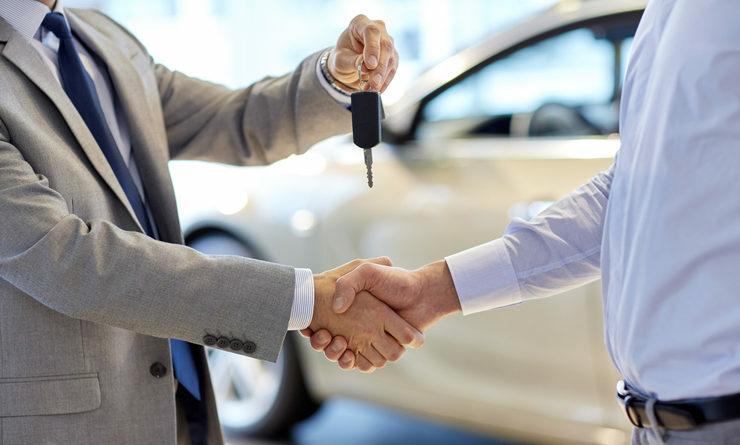 Fifty-three per cent of Ontarians are either uninformed or misinformed when it comes to motor vehicle dealer advertising. 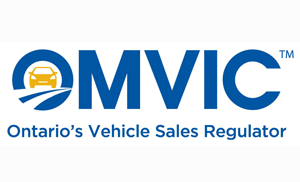 According to OMVIC, Ontario’s vehicle sales regulator, only 47 per cent of Ontario’s car buyers know that if a dealer advertises a price for a new or used vehicle, that price must include all fees and charges the dealer intends to collect, with the exception of HST and licensing (and safety standards certificate if the vehicle is advertised as unfit). “The messaging is designed to empower consumers,” states Carmichael. “If they have a copy of the advertisement and understand they have a right to all-in pricing, it will help consumers protect themselves should they encounter non-compliant advertising.” It is important to note that dealer fees (like freight or administration fees) are not illegal and will still be itemized on a bill of sale—they just have to be included in a dealer’s advertised price. 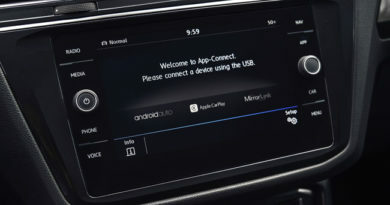 OMVIC’s All-in Price Advertising campaign will run online and be broadcast on TV and radio. To help reach new Canadians, many of whom are unfamiliar with Ontario’s consumer protection laws, additional online ads are running in French, Hindi, Urdu, Arabic, Portuguese, Spanish, Simplified Chinese and Russian.